Providing the Best Masonry Repair in the Norman and OKC metro area for over 30 years. 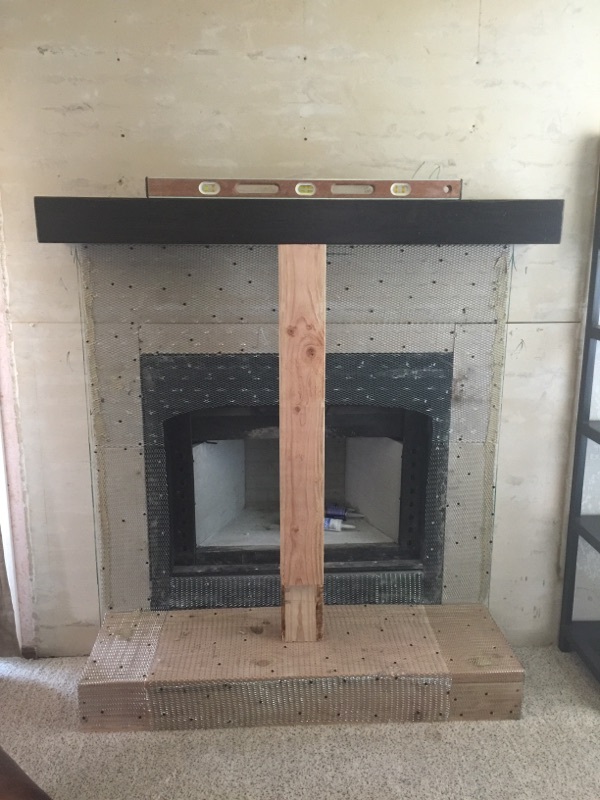 Whether you need brick or chimney repair, a new chimney or mailbox, our team at American Chimney does it all. To discuss your project needs, click below and reach out to us today! Sometimes, you have to think beyond the chimney. 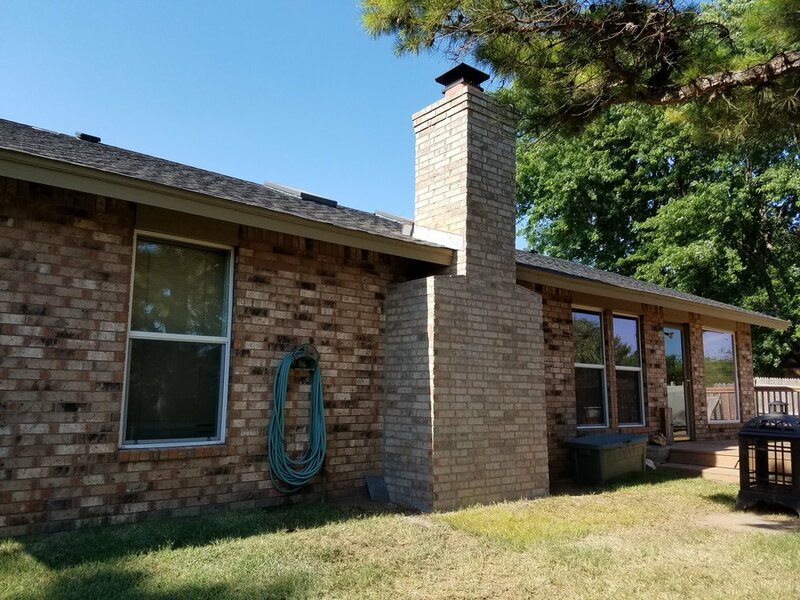 We specialize in masonry and brick repair in the OKC area – paying special attention to detail so YOU don’t have to. If you’re experiencing a brick wall leaning away, cracking, mortar falling out (or missing), American Chimney is your solution! And if you're not needing repairs, we can extend the life of your chimney or brick with regular chimney inspections as well as water repellents and sealants. Another perk when working with American Chimney? We approach masonry and brick repair with experienced craftsmanship. We don’t sub-contract or use seasonal laborers because we believe you deserve the best - we want you to have a home you can be proud of.